CTIA 2005 -- Samsung is showing off the A800, which should be the first 2 megapixel phone in the US market when it launches later this year. 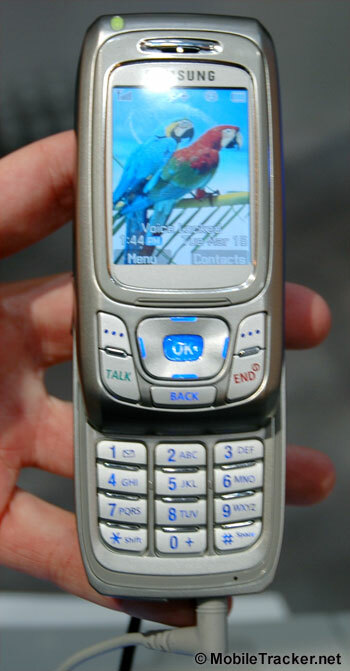 It's a CDMA handset, so Verizon Wireless and Sprint PCS are both possible. 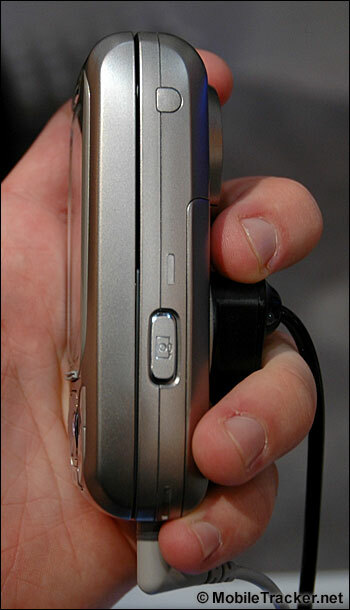 The SPH-A800 sports: * 2 megapixel CCD autofocus camera * Video-on-demand * MP3 player * 262K color screen Live photos of the Samsung A800 are below.